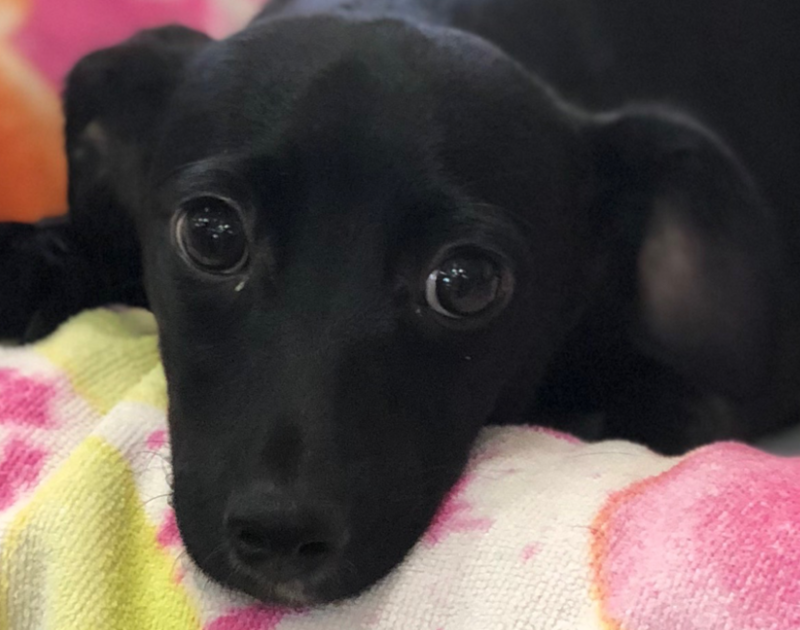 ***ADOPTED*** Our Pet Pick is a 5½-month-old Chihuahua mix who needs a loving home where his puppy personality can shine. His pregnant mother came to the Nevada SPCA where he and his siblings were born. He gets along well with other dogs and would probably love a playmate at home. As always, however, please bring any existing dogs and gentle children to your meet and greet with Sterling.